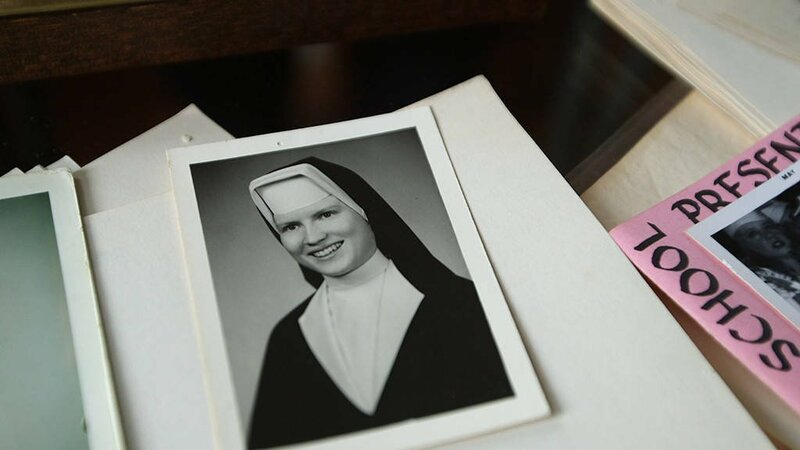 Following the success of Making A Murder, Netflix has released an unsettling and disturbing docuseries, The Keepers. 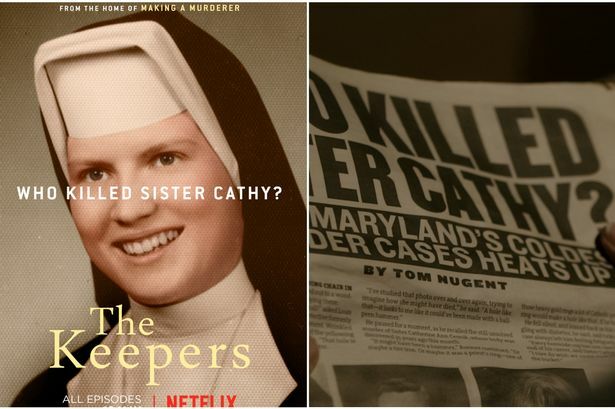 Director Ryan White (The Case Against 8, Good Ol’ Freda) focuses on the unsolved murder of a beloved Baltimore nun, Sister Cathy Cesnik, who went missing on November 7th, 1969. 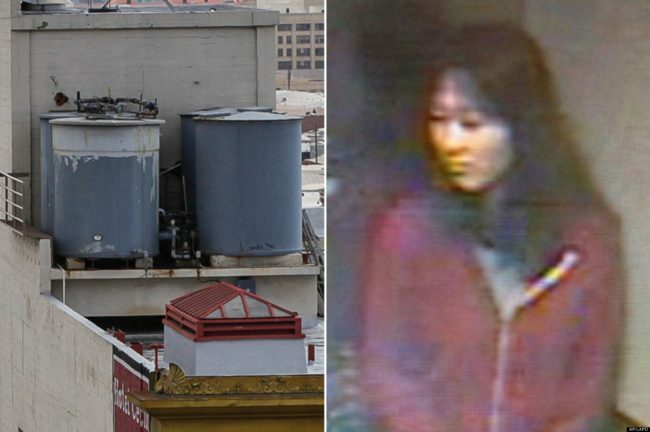 Two months later, her body was found and, to this day, her murder remains unsolved. What begins to unfold is a “Whodunnit?” spin which includes subject matters surrounding child abuse, predatory behavior, religion, trauma and repressed memory. 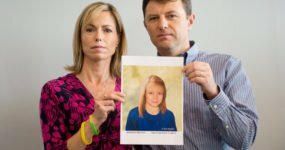 These issues are all discussed throughout poignant interviews from the victims and leading psychology experts. 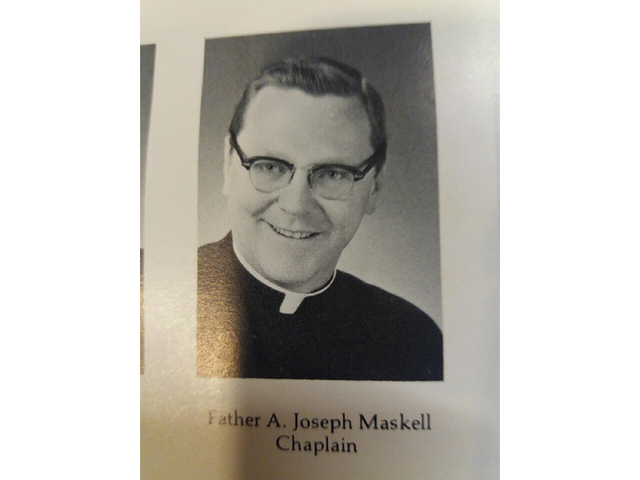 Speaking to the camera, many of the victims reveal they had previously suffered sexual abuse before Maskell took advantage of them – they believed he preyed on these vulnerabilities. Then an opposing question is presented – are these memories real or are they a fabrication of a traumatized mind? More than 100 witnesses came forward, all with almost identical details of sexual abuse, but neither Maskell or his alleged accomplices were held accountable. 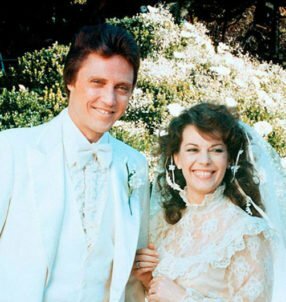 The credibility of the witness accounts was deemed no longer credible, as more than twenty-five years had passed since the abuse allegedly first took place. The statute of limitations has the case thrown out of court. 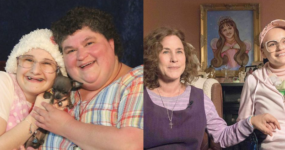 The Keepers holds a mirror up to our own moral compass as a society and reflects right back to us how we treat witness accounts where sexual abuse is present.